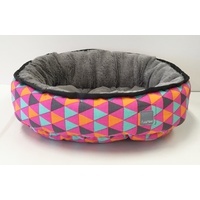 Voltage will be that spark of colour in your home and maybe to your pets sleep. 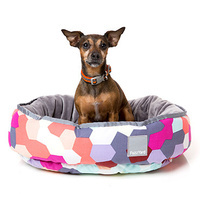 For well over a decade FuzzYard has created pet bedding that is as beautiful as it is comfortable. 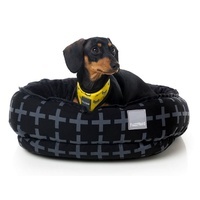 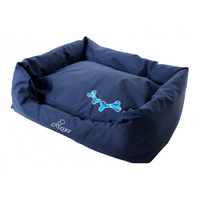 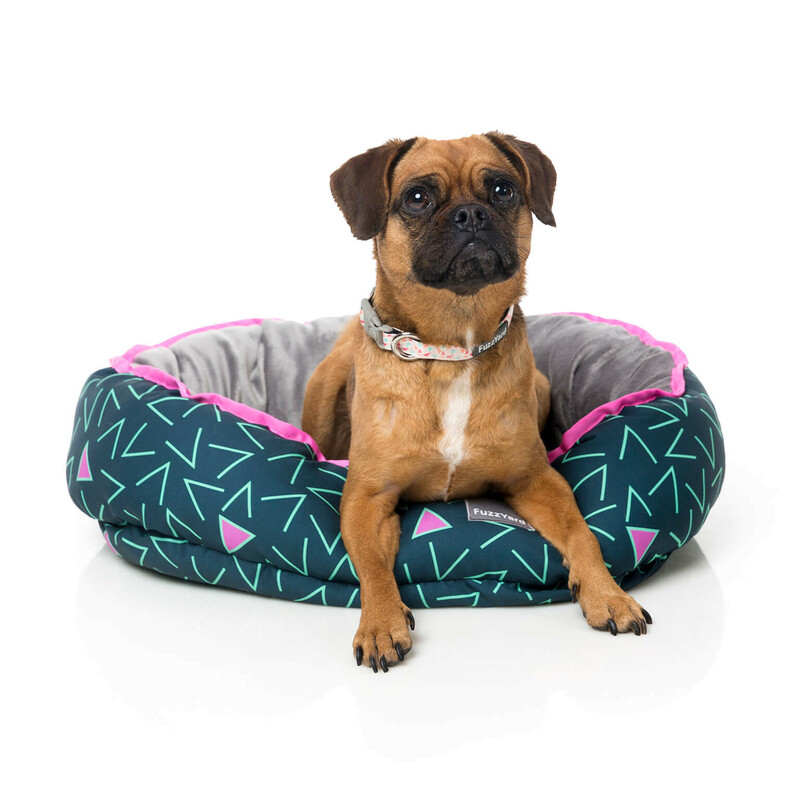 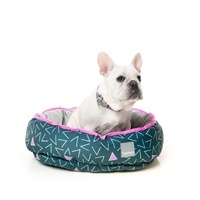 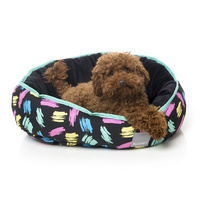 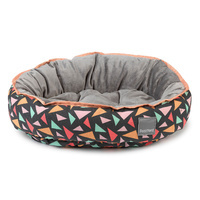 Durable and machine washable, each bed is solidly constructed from sturdy fabrics the softest of plush which your dog will love to fall asleep in! 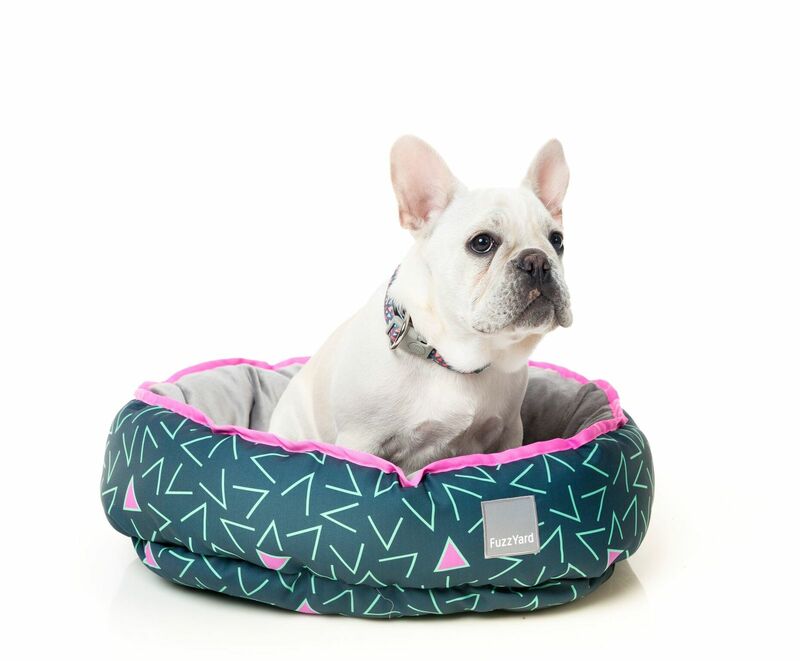 Don't forget you can flip your bed inside out to create a different look.